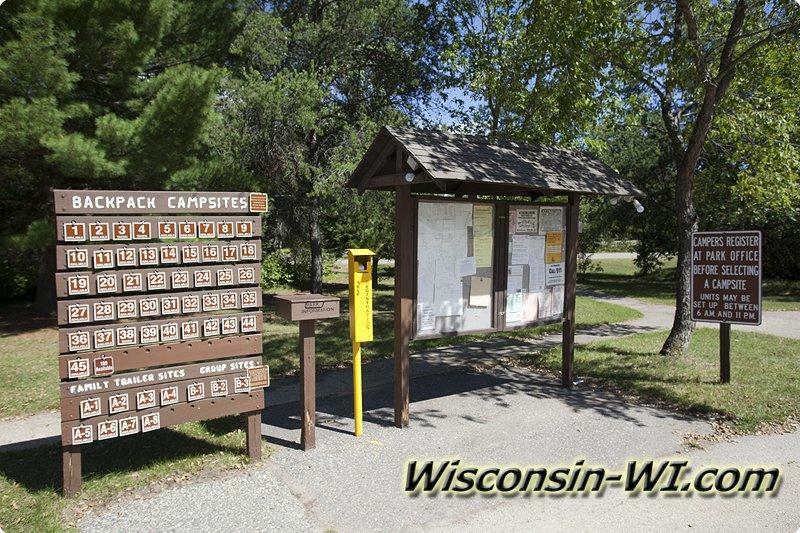 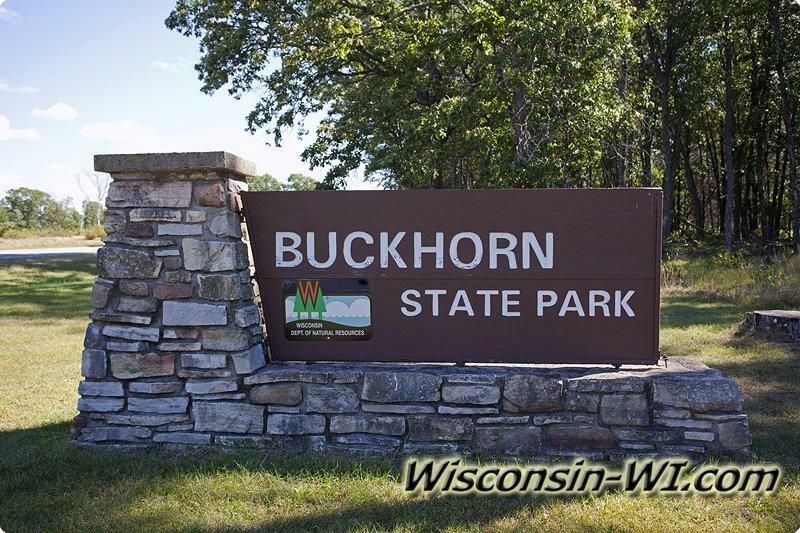 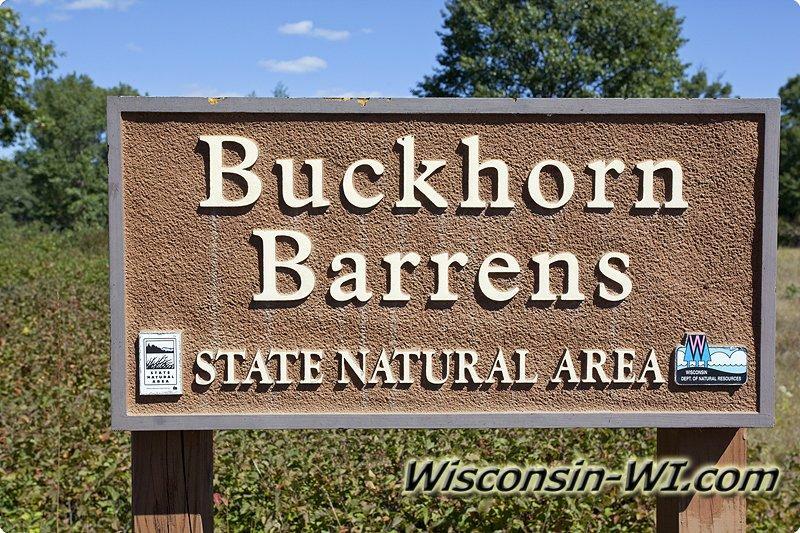 Buckhorn State Park is located in Germantown Township of Juneau County, Central Wisconsin on both Castle Rock Lake and the Yellow River. 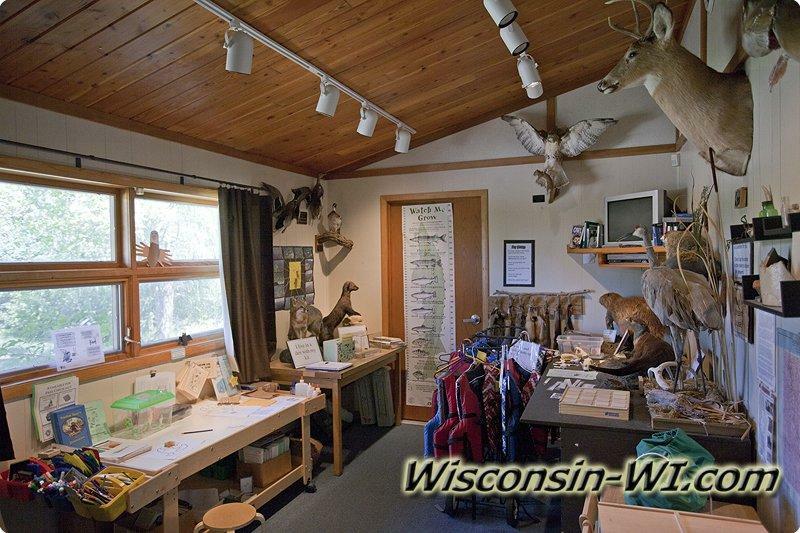 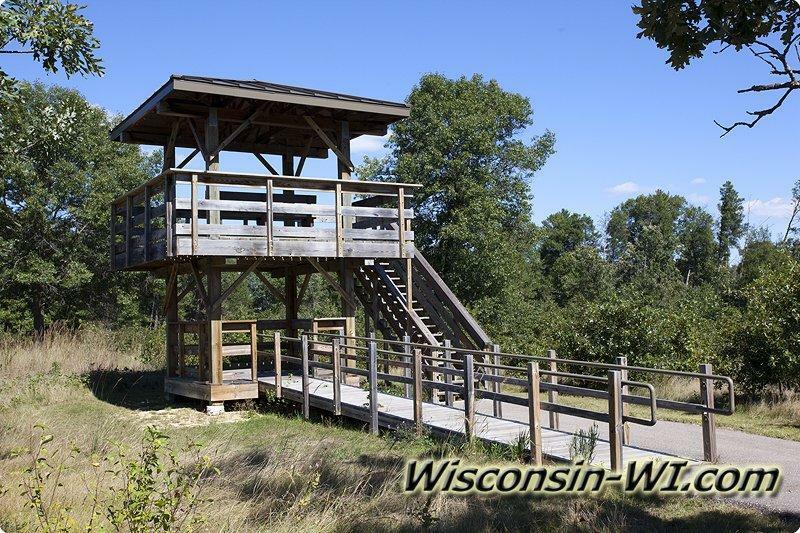 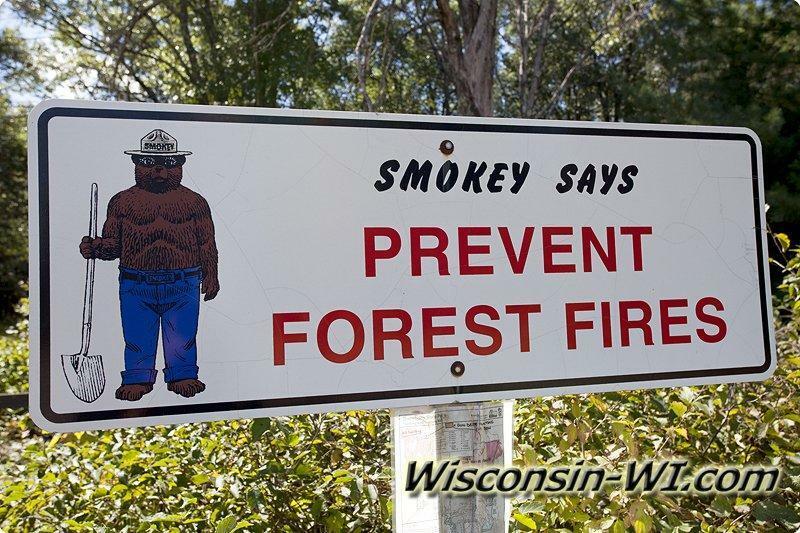 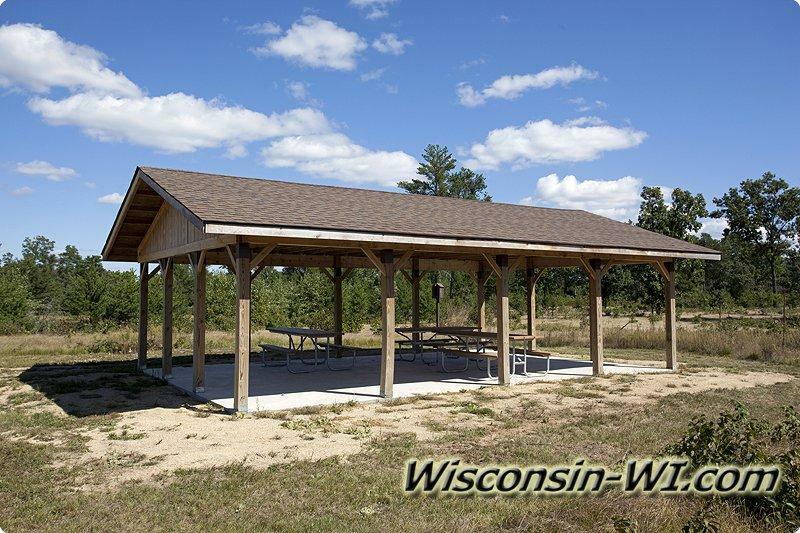 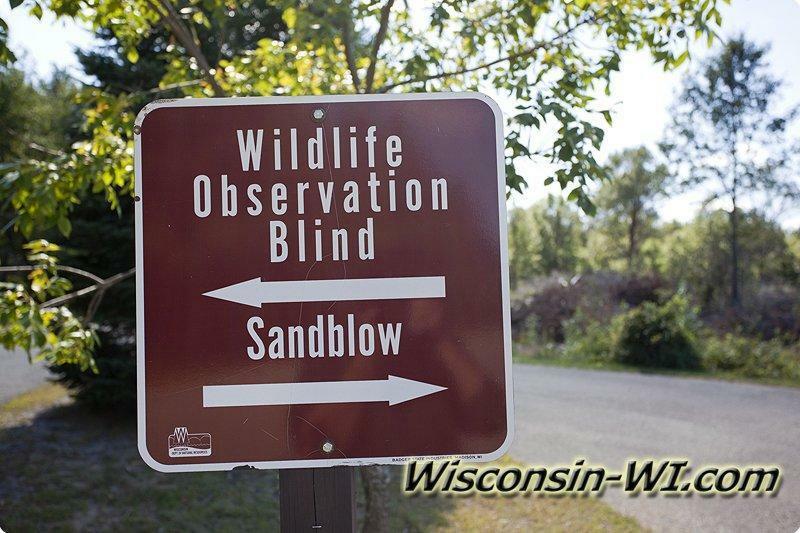 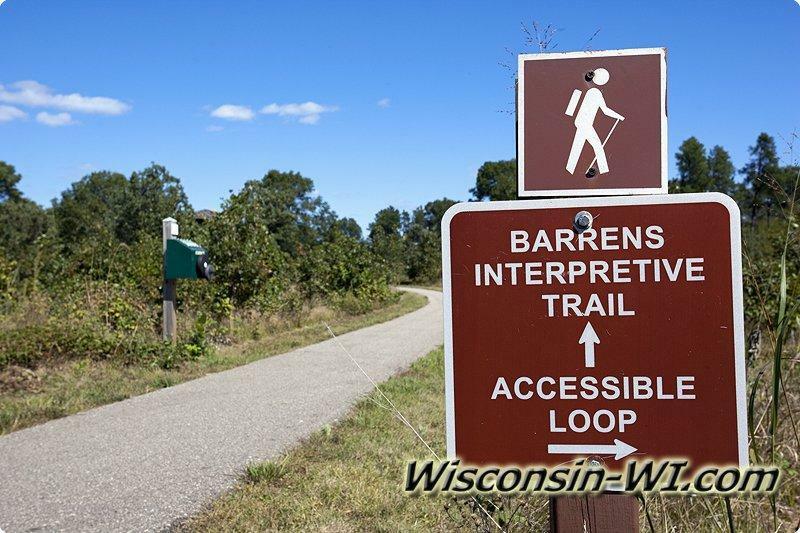 The park consists of about 6,000 acres of outdoor haven offering a little bit for everyone including the local Wisconsin Wildlife. 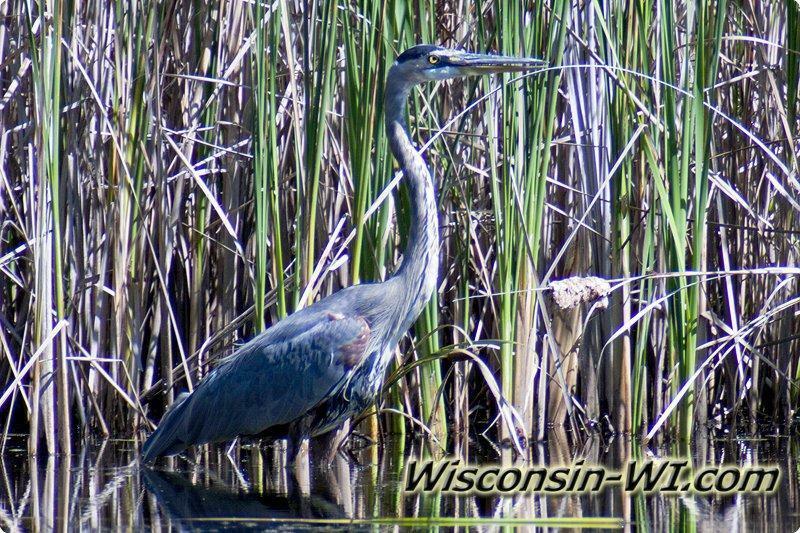 There’s lot of outdoor photography opportunities and nature experiences to have if its camping, hiking, canoeing, kayaking, hunting, trapping, boating, swimming, fishing, ice fishing, backpacking, picnicking or just sitting back and watching the natural world go by. 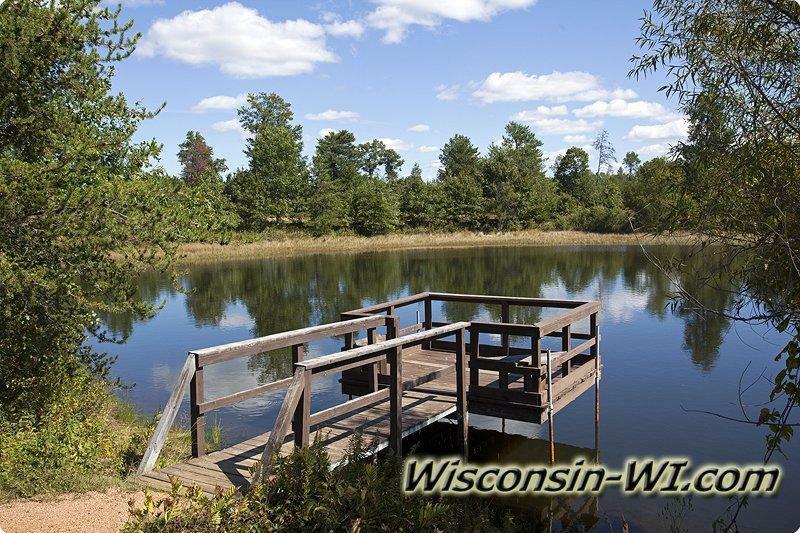 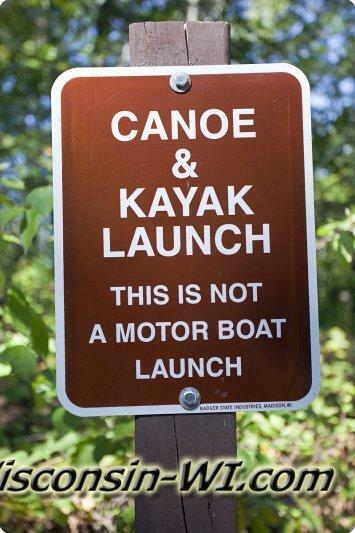 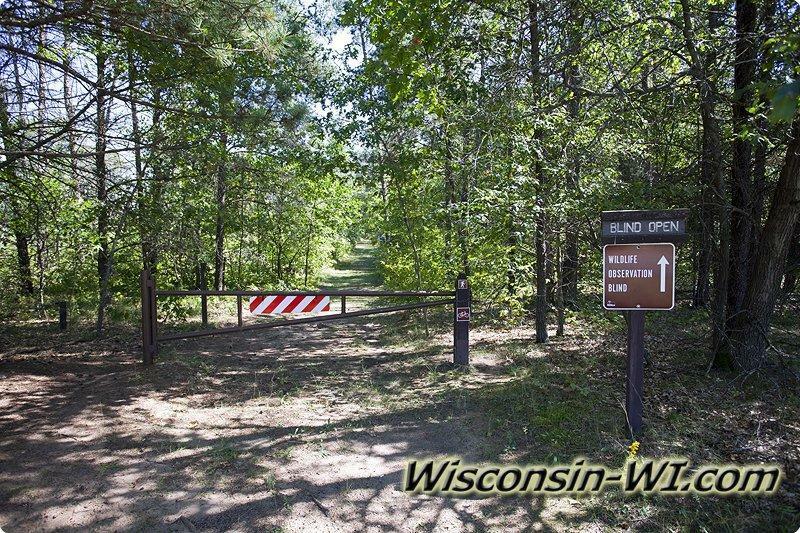 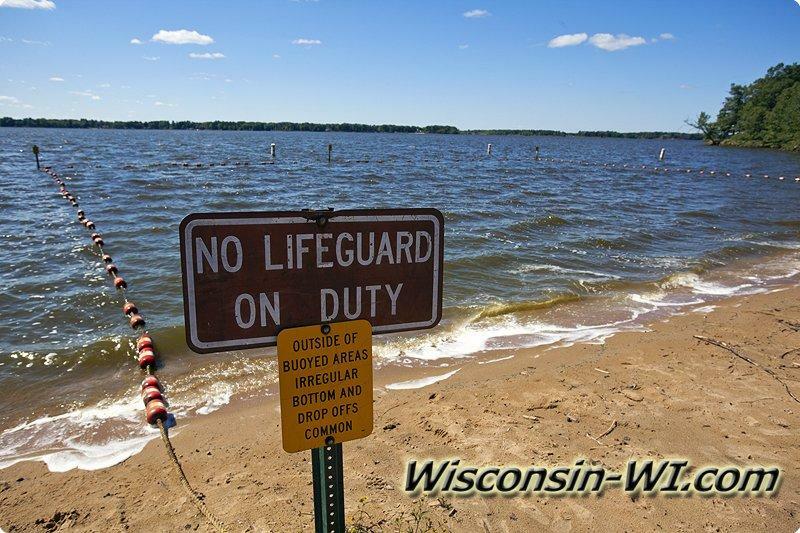 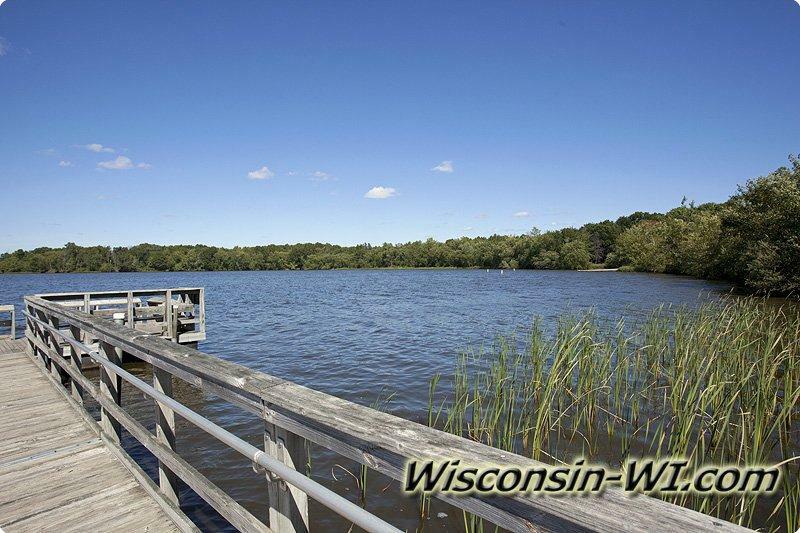 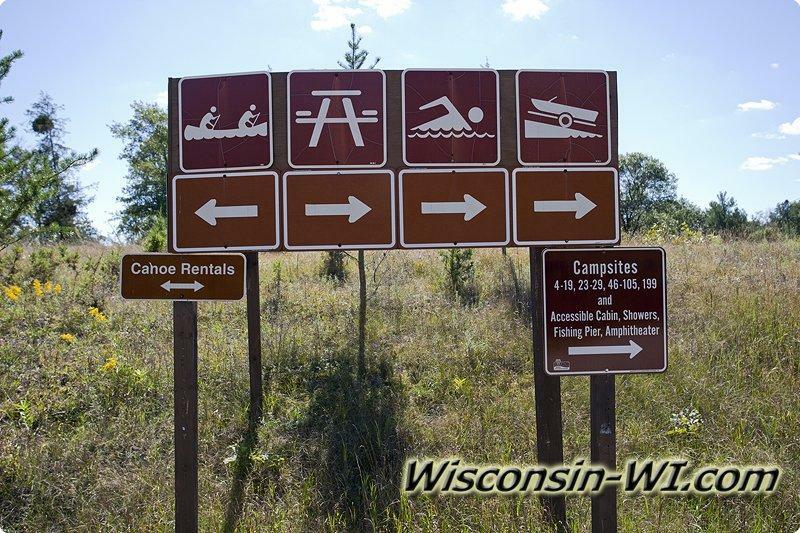 The state park includes miles of frontage and several boat launches offering tons of water activities on the Yellow River and Castle Rock Lake part of the Wisconsin Flowage system. 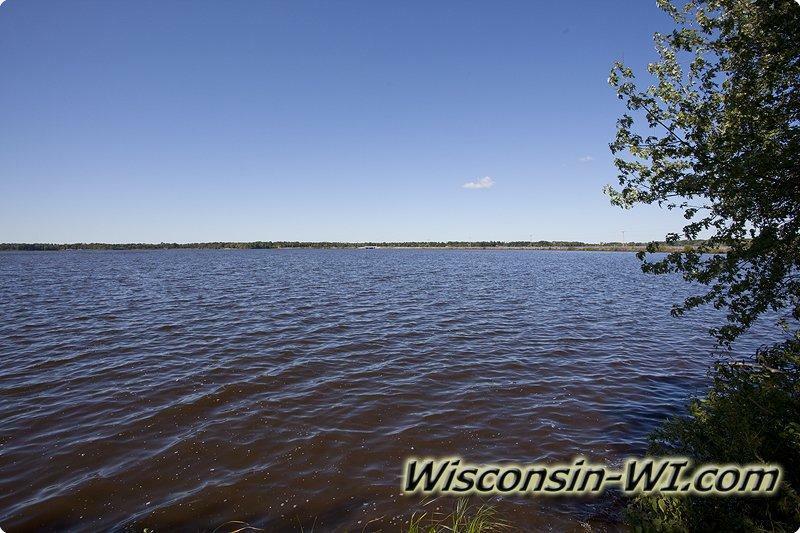 Castle Rock is WI’s 4th largest inland body of water and is a manmade lake controlled by a hydro dam (creating hydroelectricity) to the South where the water turns back into the Wisconsin River.